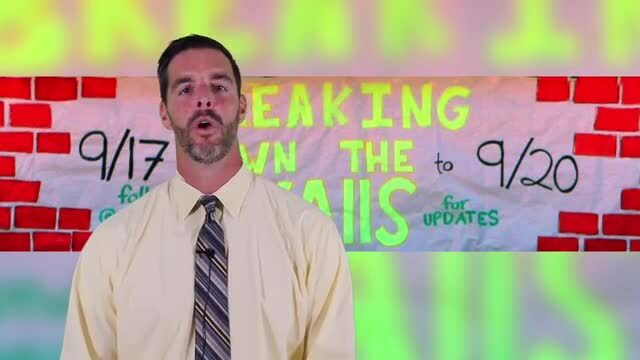 Hey Panthers I hope you had a great first week and a half! We want to create a healthy culture here around success, but also make sure that everyone knows that we are there for one another. Two quotes that embody that thought: "I follow three rules: Do the right thing, do the best you can, and always show people you care" - Lou Hotz "We are defined not only by what we do and say, but also by how we choose to treat one another" - Brent Kuykendall This is going to be an amazing year! 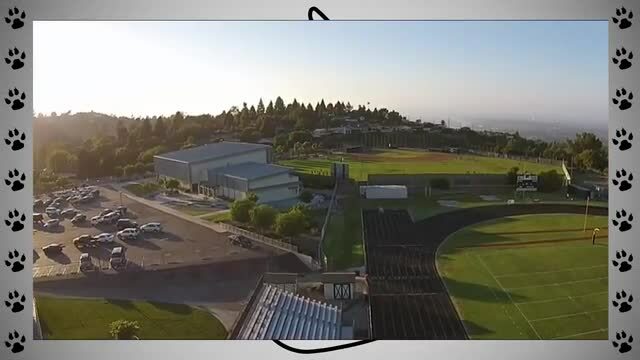 As part of Rivalry Week, Peninsula's Staff put together a Carpool Karaoke video for Friday's school-wide Pep Rally! 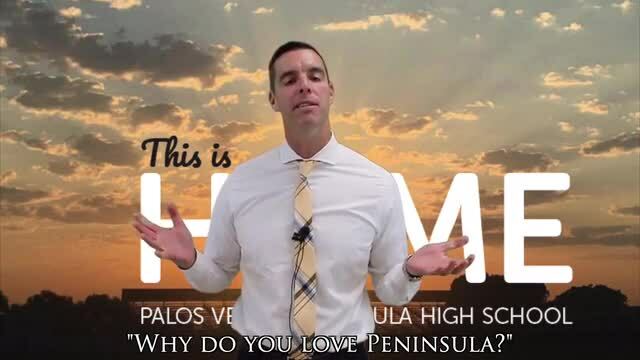 Peninsula High is HOME - Find out why from our principal and students.